I have always wanted to be able to reskin , and I have Paint.net , but a simple guide Is what we need. Sorry for the late reply, but in this thread you will find some guides that may help you. Pro-tip: read stickied threads in the forum boards you visit. They answer the largest part of questions people have. Read all the tutorials saw all the vids still don't know how. And i want to learn it so bad. Why wouldnt I get good results with paint.net? 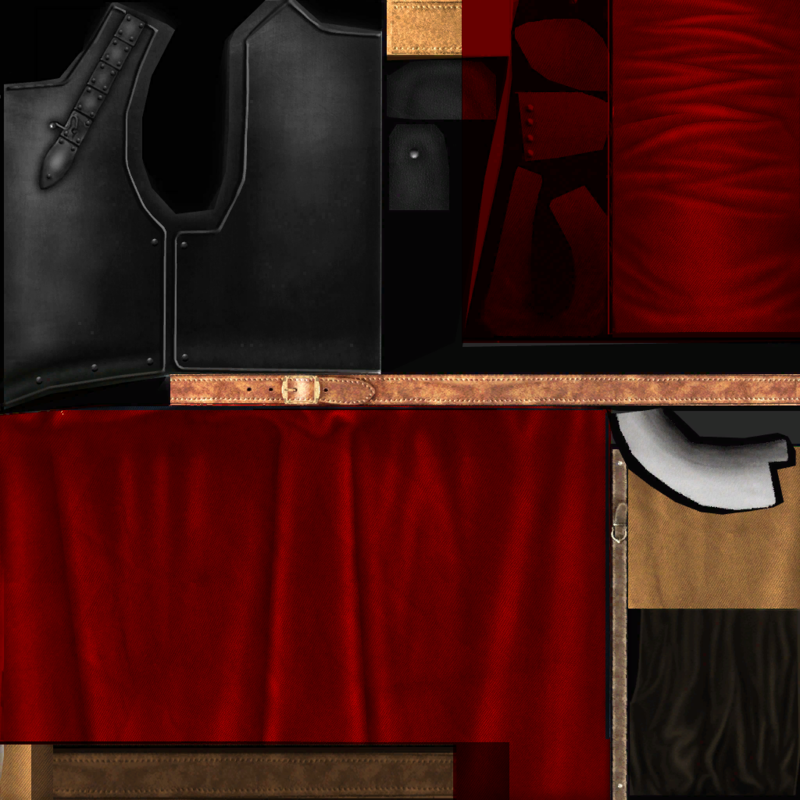 Because paint.net doesn't have the function to keep the texture of the unifom. 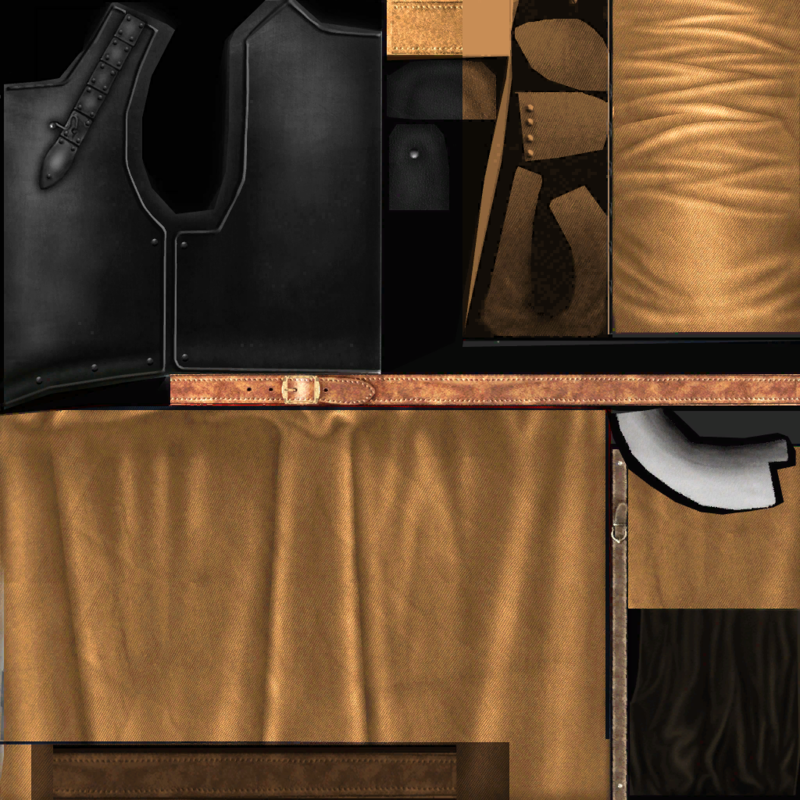 I select the parts I want to retexture with Magic wand, then I usually use the bucket icon, I change the color I want it to be, and then I just change from "Normal", located on the top, to (usually) "Multiply" or (exceptionally) "Overlay"
Paint is better in some ways, but I'm sure Photoshop comes handy in some occasions.